A trusted and nationally certified street sweeping and line striping contractor. Let's discuss your street sweeping and line striping needs. 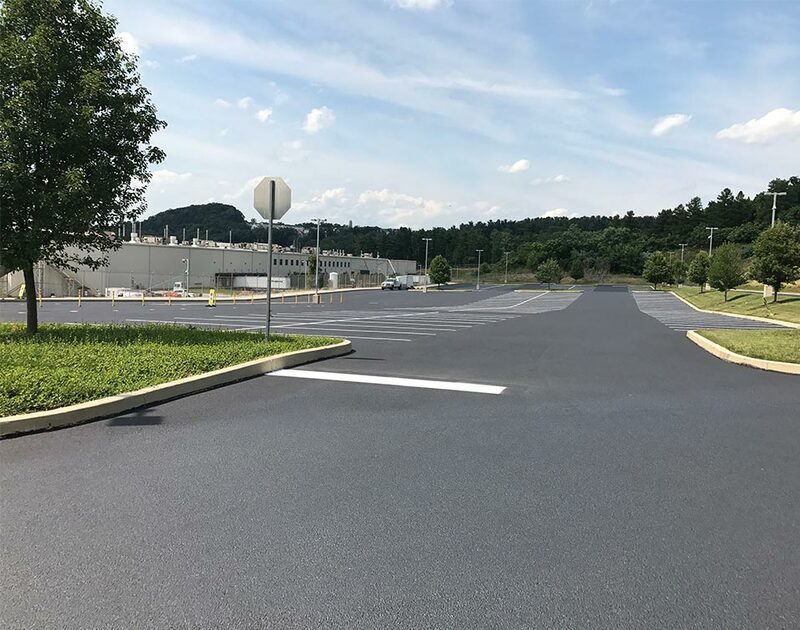 As a trusted and nationally certified street sweeping and line striping contractor, Ross Industries, Inc. services businesses throughout South-Central Pennsylvania, including York, Lancaster, and Harrisburg, as well as Northern Maryland. Our team delivers unmatched quality with solutions and a high degree of customer care and attention. When you contact Ross Industries, you’ll speak directly with a member of our team—no waiting around until someone returns your call. 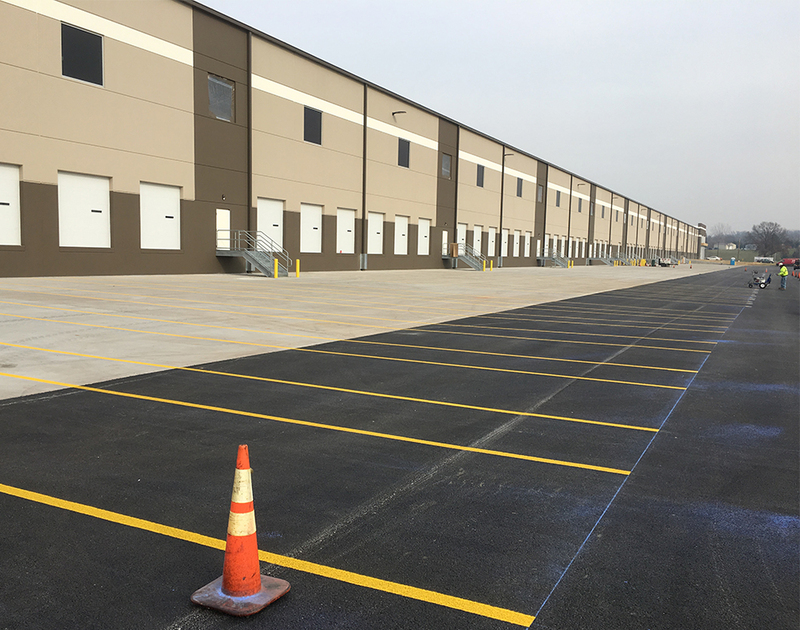 We take pride in responding to all calls promptly, scheduling jobs efficiently, and ensuring you’re satisfied with the quality of our sweeping and line striping services. A great company that’s focused on what the customer needs and makes sure they deliver! It’s nice to deal with a local company and their customer service is second to none! I’d recommend them for any job you need! © 2019 Ross Industries Inc.